On September 11, 2015, “New West” label released “So There”, album by Ben Folds and the yMusic Ensemble. It was recorded in 2015, and was produced by Ben Folds and Elliot Scheiner. 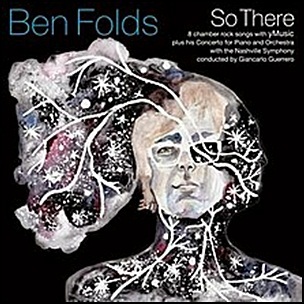 All tracks by Ben Folds except where noted. 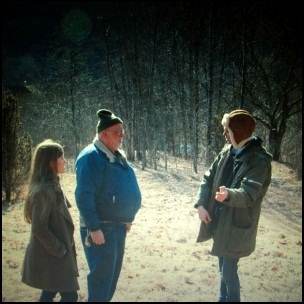 On July 10, 2012, “Domino” label released “Swing Lo Magellan”, the sixth Dirty Projectors studio album. It was recorded in 2011, and was produced by Dave Longstreth. 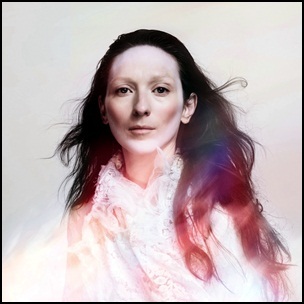 On September 16, 2014, “Asthmatic Kitty” label released “This Is My Hand”, the fifth My Brightest Diamond album. It was recorded in 2014, and was produced by Zac Rae and Shara Worden. All tracks by Shara Worden except where noted.